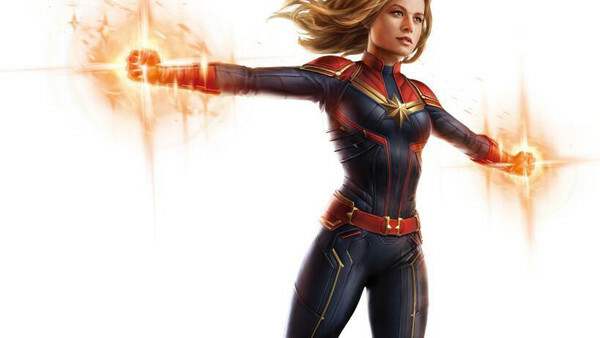 First up is Carol Danvers, and her suit looks just like the one she sported on EW's cover. This is a good thing, because Jamie McKelvie's design looks great on and off the page, so it's great to see Marvel stick with it for the big screen. 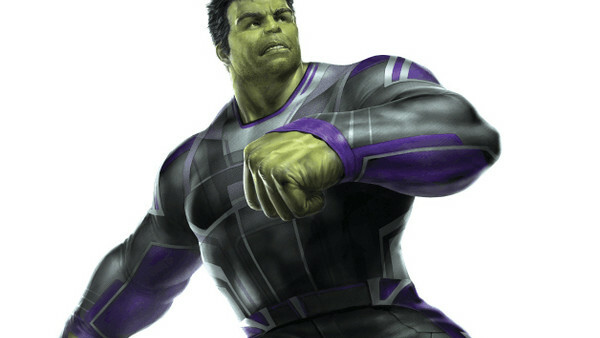 Perhaps the most interesting design of all belongs to the Hulk, who's apparently gotten over his feud with Banner and is now even taking wardrobe requests. It looks designed specifically for use in space, but it's nice to see the character retain his signature purple weave all the same.